The Cape of Good Hope (Afrikaans: Kaap die Goeie Hoop [ˌkɑːp di ˌχujə ˈɦoə̯p], Dutch: Kaap de Goede Hoop [ˌkaːb də ˌɣudə ˈɦoːp] ( listen), Portuguese: Cabo da Boa Esperança [ˈkaβu ðɐ ˈβow.wɐ ʃpɨˈɾɐ̃sɐ]) is a rocky headland on the Atlantic coast of the Cape Peninsula, South Africa. 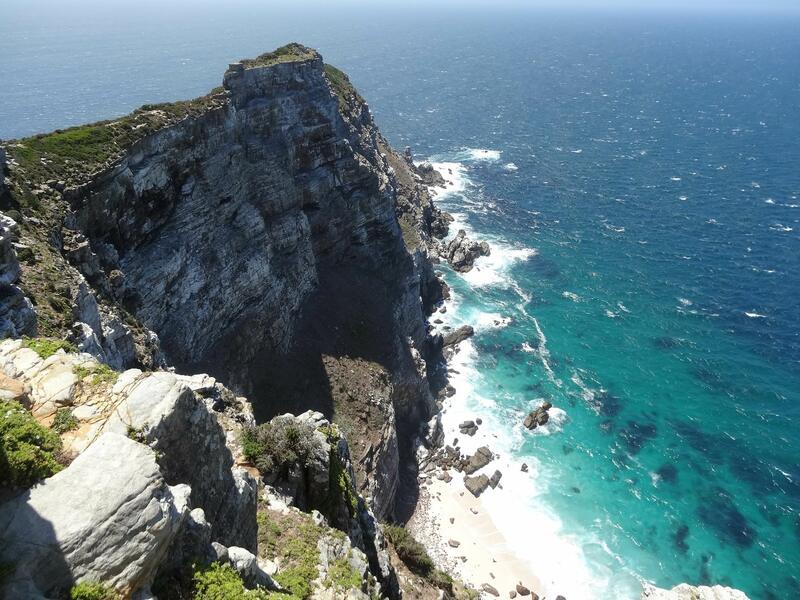 There is a misconception that the Cape of Good Hope is the southern tip of Africa, because it was once believed to be the dividing point between the Atlantic and Indian Oceans. In fact, the southernmost point is Cape Agulhas, about 150 kilometres (90 mi) to the east-southeast. The currents of the two oceans meet at the point where the warm-water Agulhas current meets the cold water Benguela current and turns back on itself—a point that fluctuates between Cape Agulhas and Cape Point (about 1.2 kilometers east of the Cape of Good Hope). When following the western side of the African coastline from the equator, however, the Cape of Good Hope marks the point where a ship begins to travel more eastward than southward. Thus, the first modern rounding of the cape in 1488 by Portuguese explorer Bartolomeu Dias was a milestone in the attempts by the Portuguese to establish direct trade relations with the Far East (although Herodotus mentioned a claim that the Phoenicians had done so far earlier). Dias called the cape Cabo das Tormentas ("Cape of Storms"), which was the original name of the "Cape of Good Hope". 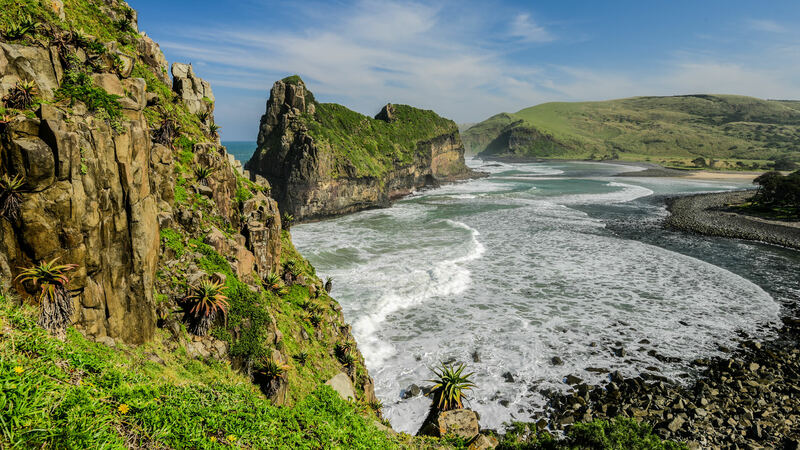 Coffee Bay (Afrikaans: Koffiebaai) is a small town situated on the Wild Coast of the Eastern Cape Province of South Africa. 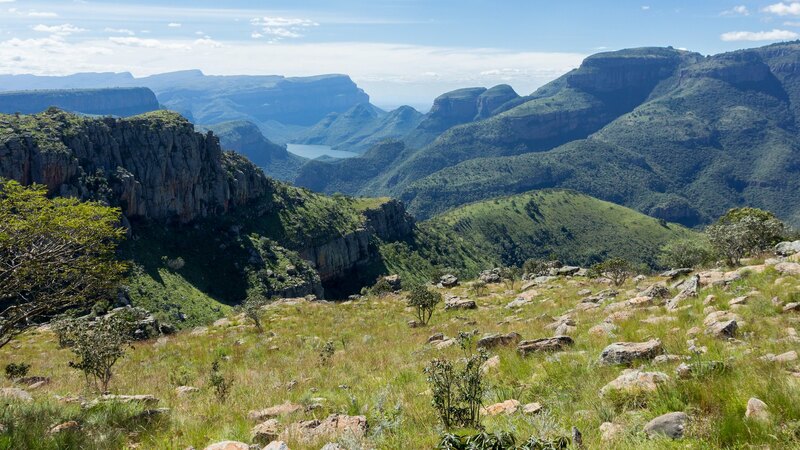 It is located about 250 kilometres south of the city of Durban and has a population of 258 people. The town is named after the hundreds of coffee trees which grew from beans either scattered by a shipwreck or by plunderers. A holiday resort in Tembuland is located 80km south-east of Viedgesville. 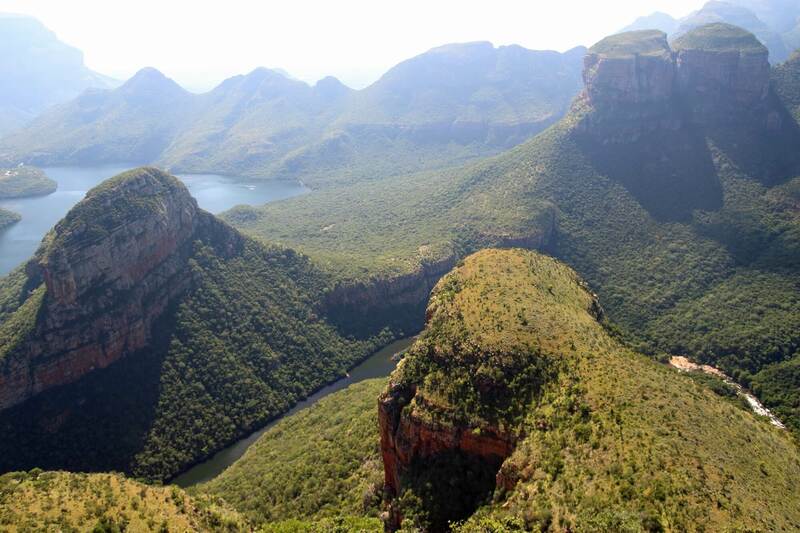 It can be reached via a turn-off from the N2 highway.